Shift | Energy, Mind and Life Transformation. 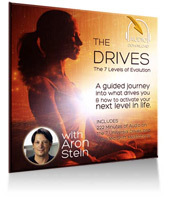 Aron is President of the non-profit, Shift Foundation, and is an expert on awareness and high-performance training. 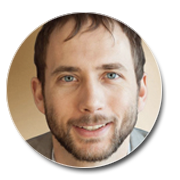 Over the last 20 years he has taught yoga and meditation and has studied awareness traditions from around the world. 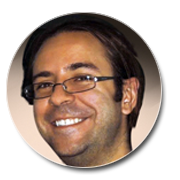 Using his background in psychology and life ﻿coaching﻿, he has created a powerful and practical system for personal transformation. 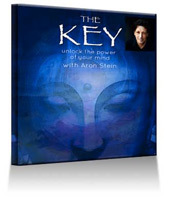 ​Unlock your higher levels of consciousness on the path of enlightenment. 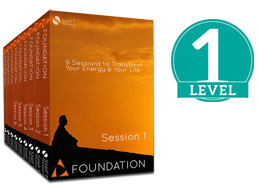 This is a 9-week online course, taking you deep into your hidden potential and inner energy. 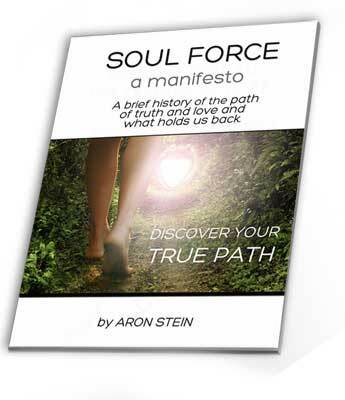 Learn to master your mind & energy as you explore the healer's path. This series is designed using the mythic hero's journey. It's intended for Foundation course graduates or those exploring teaching and healing modalities. 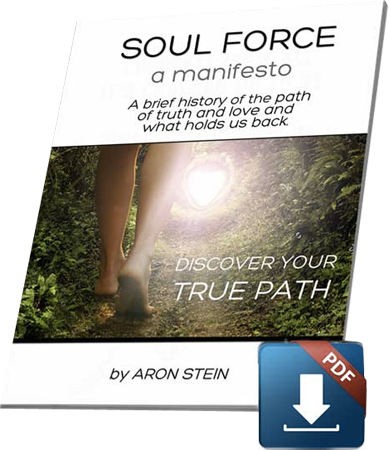 A revolutionary way to take your mind and your life to a new level. 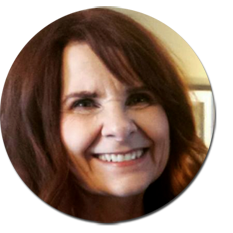 Experience deep meditative states and explore the Shift system as you learn to shift what's holding you back. The Shift system combines traditional mindfulness and awareness tools with a modern psychological approach. 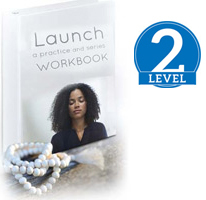 It’s a proven method to accelerate you on your path and to help you quickly evolve. We take a scientific approach to learning and transformation with a focus on helping you understand your own energy and unlock your true potential. The system has helped thousands achieve rapid results. People from around the world have been able to discover what has holding them back and turn their weaknesses into strengths. "Aron is a true master. "I was able to free myself from a lifetime of anxiety." "I highly recommend anything Aron does. If you are able to do his course, I promise it will be worth it!" "I became aware of my potential and that I'm the source of my wisdom and own healing." Just sign up to receive the eBook as well as more great Free content. Your email is safe. I promise I will never send you spam. Only good karma!